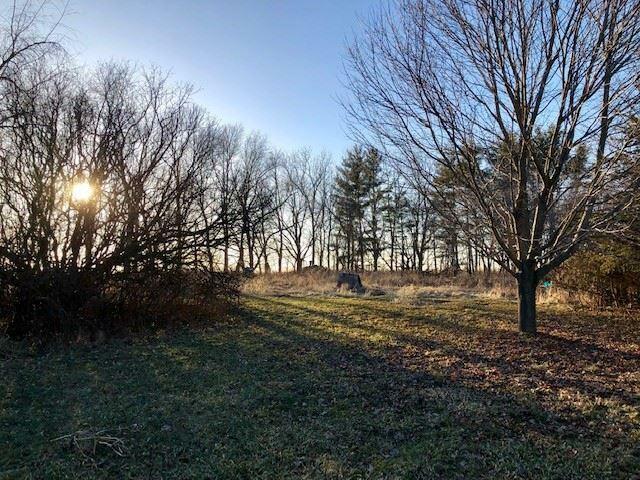 5814 S Emerson Rd, Plymouth, WI 53511 (#1848182) :: Nicole Charles & Associates, Inc.
Two acre, partially wooded country property with an attached, oversized (780 sq ft) 2 car garage. 4 main floor bedrooms with split bedroom design. 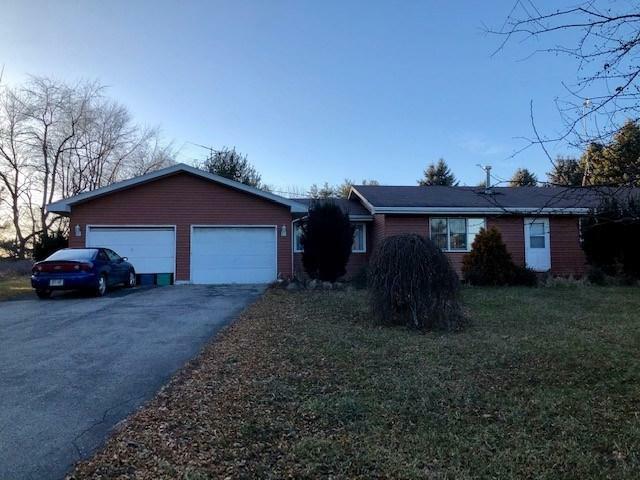 Large, full baths on each level of the home. Spacious kitchen & dining areas with breakfast bar, pantry & all appliances included. Lower level offers family room, office & work-out room, plus plenty of raw storage. Badger Basement System protects your investment. 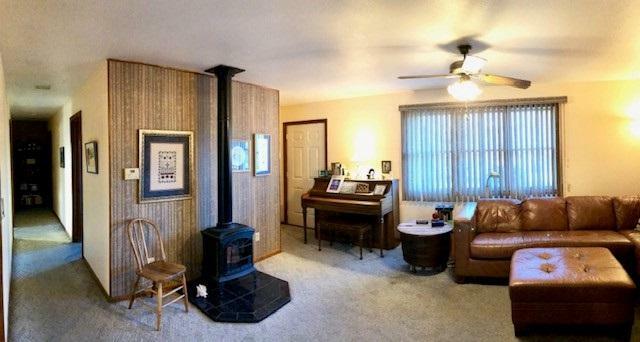 Gas free standing stove in living room needs an igniter. 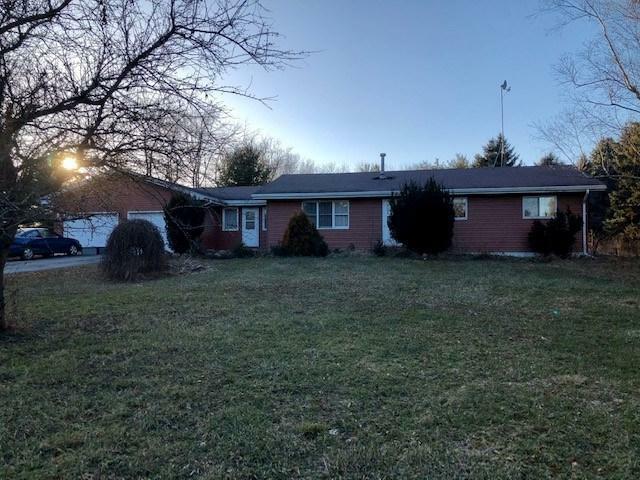 This home needs work inside & out, but what a great opportunity for a new owner to have a lovely homestead in the country!